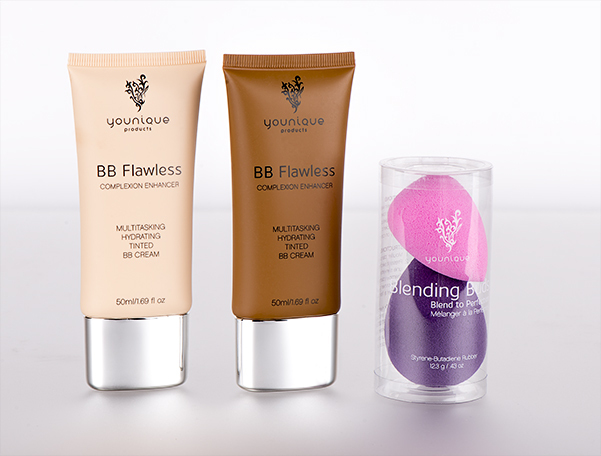 Bring out your best with two BB Flawless Complexion Enhancers in your choice of shades, plus a set of reusable Blending Buds for seamless highlighting and contouring. 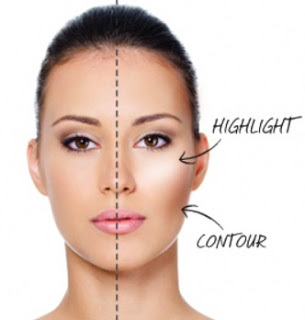 Highlighting and Contouring is an easy way to define and enhance your facial features. You can make yourself look younger, slimmer or just look your best. The Younique Highlight and Contour Set combines the best of both worlds with Younique BB Flawless Cream Tinted Moisturizer in 2 Shades of your choosing and Younique Blending Buds which make applying and blending a breeze. When you buy the set, you will have everything you need to create a beautiful, natural look and you’ll save money over buying each product individually. 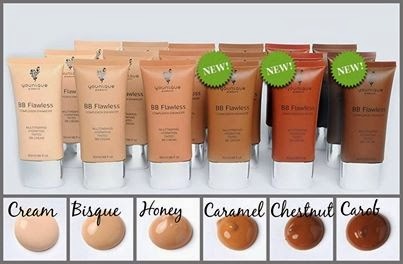 You can choose from 6 colors of Younique BB Creams to get the right shade for your face.